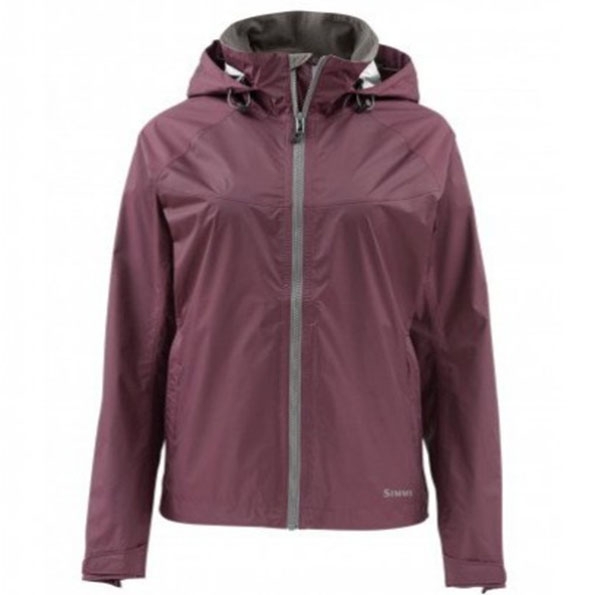 Clothing to keep you dry and warm, clothing to keep you cool and help you hide from the sun. 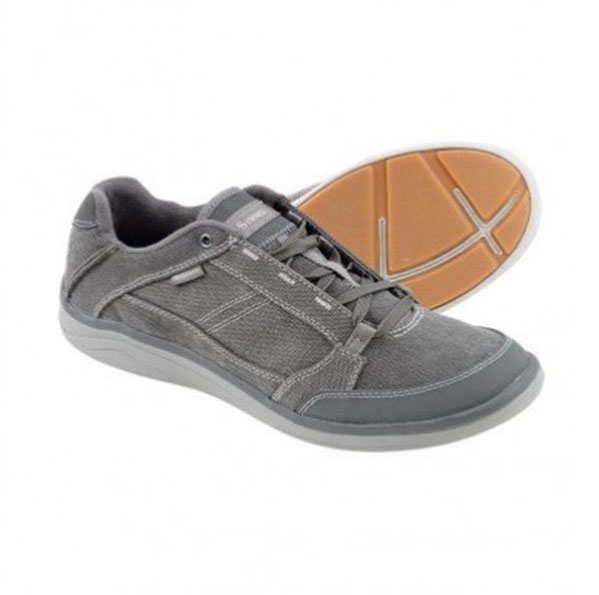 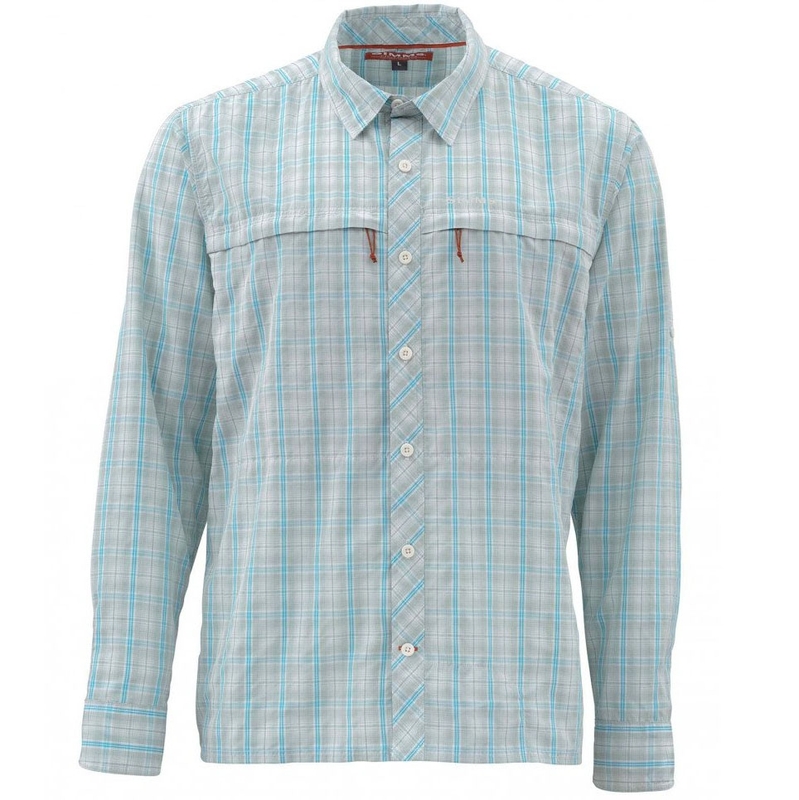 From highly technical to casual comfort, it’s all right here! 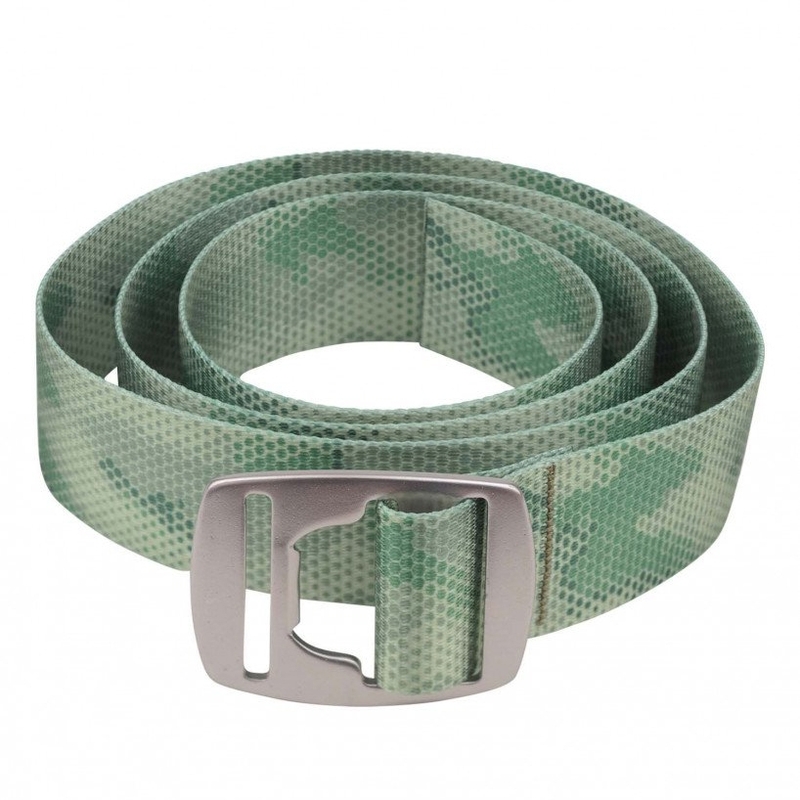 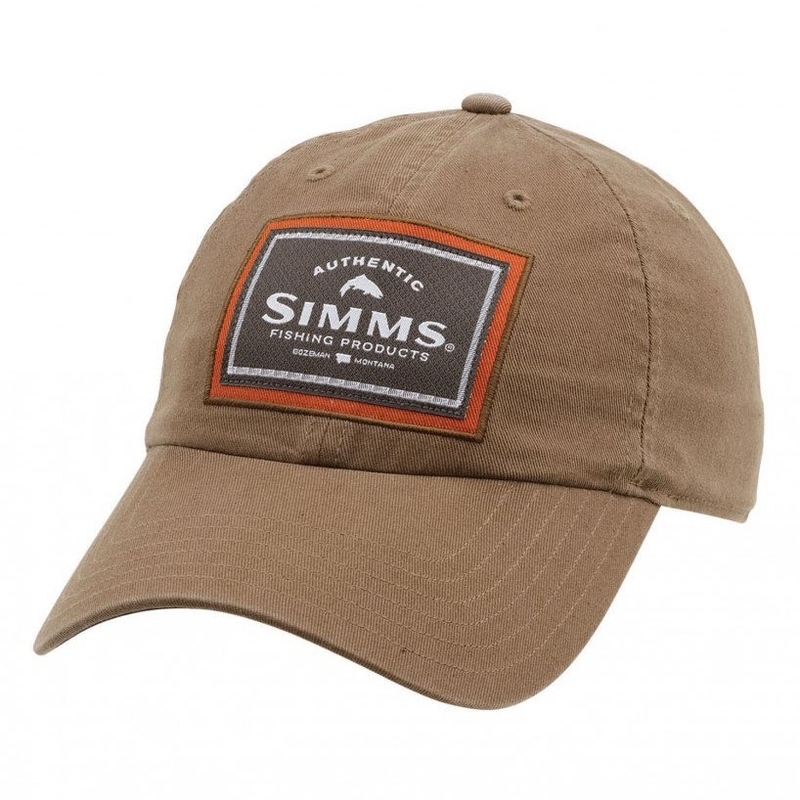 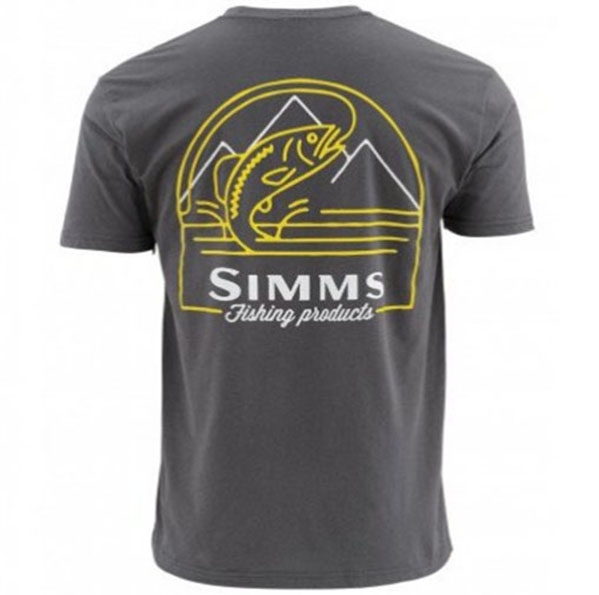 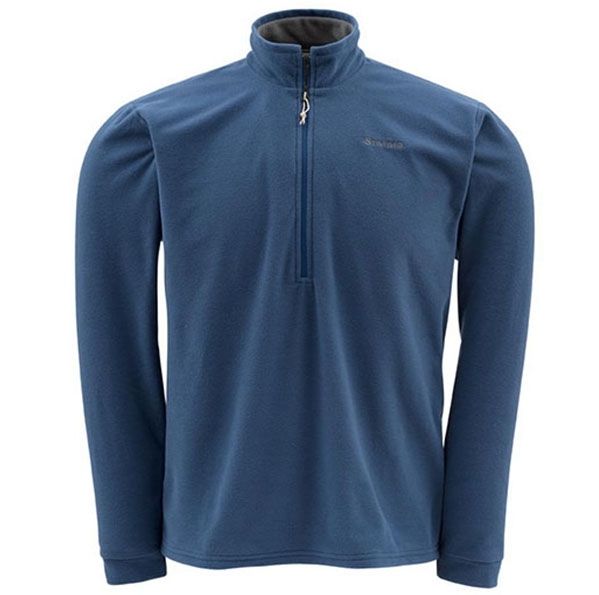 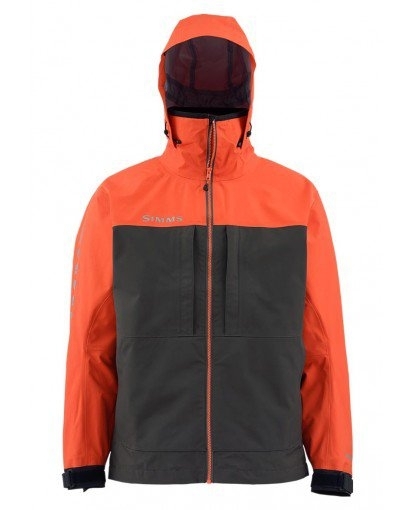 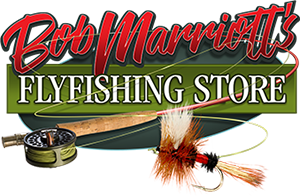 Everything offered from great manufacturers like Simm’s, Patagonia and others..